4:7 begins the final section of the book which is basically a call to repent. 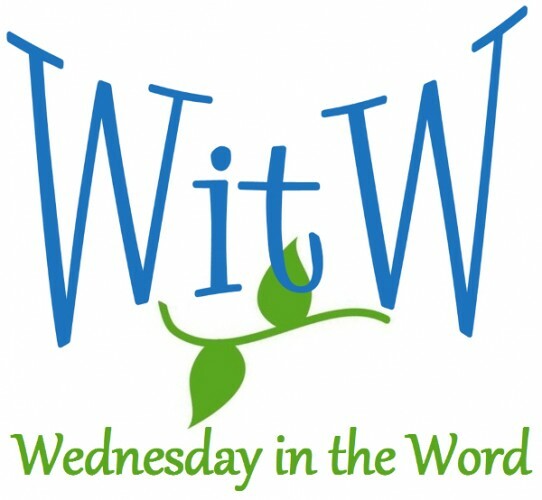 Having just confronted them with the stark choice of being friends with God or friends with the world, he goes on answer the “so what” question, the bottom line and the bottom line is repent. Suppose I’ve already made a claim to faith and consider myself a believer, but now I hear what James has to say and I’m not sure my claim to faith meant anything? I don’t see the kind of change he’s talking about. What should I do? 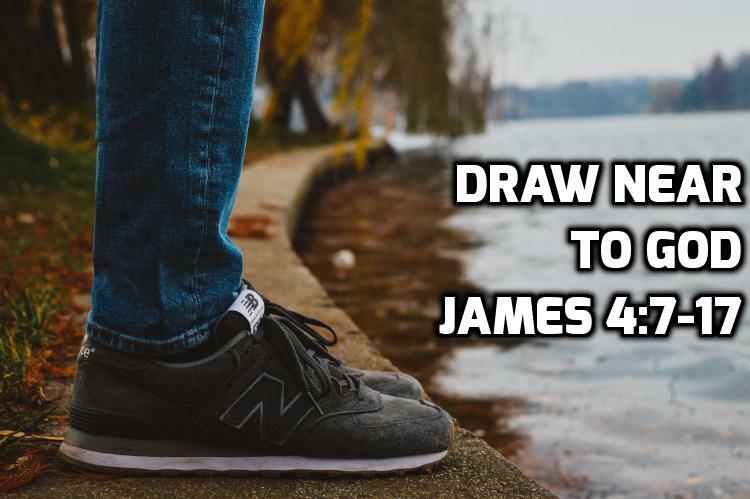 James answers that question: Draw near to God. Submit yourself to him. Resist the lies and temptations of the devil. Stop playing both sides of the table, humble yourself, confess and repent. The key idea in this section is humble yourself.